Your source for CGA Events, Conferences, and Courses in the Vancouver area. 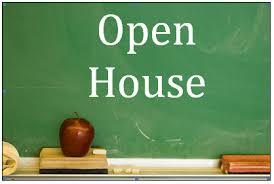 For more information on the Vancouver Community College Master Valuer Open House and to register, please click on the following link for details. For more information on the Vancouver Community College Gemmology Open House and to register, please click on the following link for details. An intensive, hands-on course which will provide knowledge and skill in the grading of colourless, round brilliant cut diamonds. 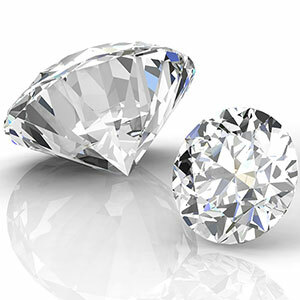 The MasterValuer Program in jewellery appraisal studies is recognized as the premier appraisal training program in the world. The full professional gemmology program which is completed in roughly four(4) months. 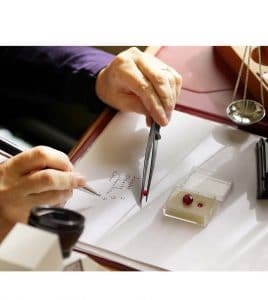 Students who have completed the CGA’s professional gemmology program and wish to earn credentials that demonstrate their mastery of the field of gemmology are invited to write the CGA Fellowship Qualifying Examinations. FCGmA (Fellow of the Canadian Gemmological Association) these credentials are recognized by organizations around the world.